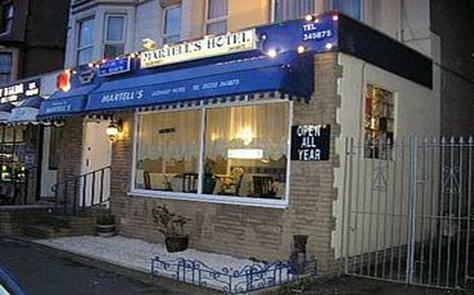 Guest Houses and B&B's in Blackpool's South Shore, close to Blackpool Pleasure Beach, Sandcastle Waterpark & Main Attractions. Most B&B's are within 100 meters of the main Promenade, and beaches. Plenty of eateries, takeaways nearby. Regular bus and tram services to take you around the Fylde Coast and beyond - Cleveleys, Fleetwood, Preston Lancaster etc. Click on image to visit the individual hotel's website. Big One Rollercoaster - taken inside station. Blackpool Illuminations Blackpool Pleasure Beach at Night Illuminated tram. Few of the United Kingdom's seaside towns are as well known as Blackpool in Lancashire and few are as well known for their range of bed and breakfast accommodation. Located on the coast of the Irish Sea, it is a town which developed as a destination for those seeking to escape to the coast and take in the sea air at a time when there was a strong belief that salt water held many curative properties. These days the city has emerged as the UK's capital of seaside entertainment and as such contains many accommodation options ranging from large hotels to the smaller guest house lodgings and B&B establishments. 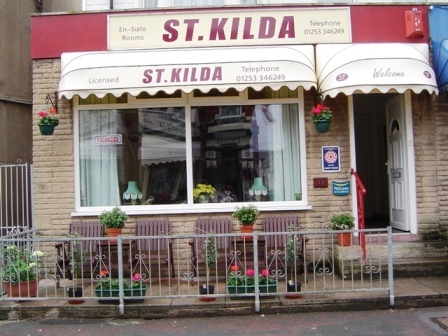 Whatever your choice of holiday, be it a short break, weekend break or longer stay, the choice of Blackpool Bed and Breakfast options is wide enough to cater for all tastes. From the late 19th century to the mid 20th century it was one of the most popular destinations in England. Much of its current landscape and architecture owes its existence to this period. The iconic Blackpool Tower is a landmark which easily identifies the town. Opened in 1894, the Tower took its design cue from the Eiffel Tower and is now a Grade I listed Building. Along with the three piers and the historic tramway, the Tower lends the town its curious and unique identity. The tramway predates the tower by nearly a decade and is one of the oldest electric tramways in the world and certainly the oldest in Britain. Not only was it the first of its kind, but it is also the longest running. At one time it was the only functioning tramway in the nation. It remains a popular tourist attraction and visitors can still enjoy a ride in one of the original trams, although it is a pleasure which is now more limited. The re-emergence of the tram in other parts of the country has presaged a move towards upgrading various tracks and systems. 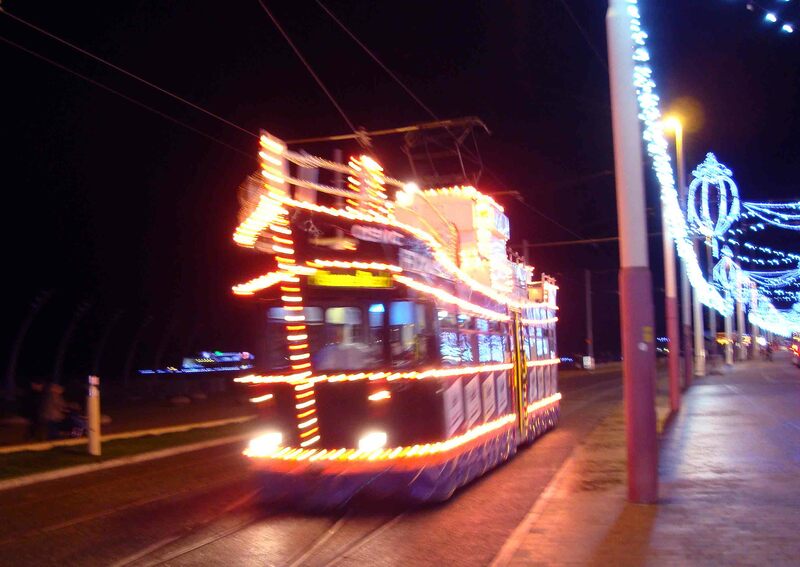 This legendary tramway which stretches for 11 miles along the promenade has now been upgraded. There is still the opportunity to enjoy a special ride on one of the deliberately preserved heritage cars. Blackpool remains the most popular holiday location in the UK for bed and breakfast short breaks and longer summer holidays. 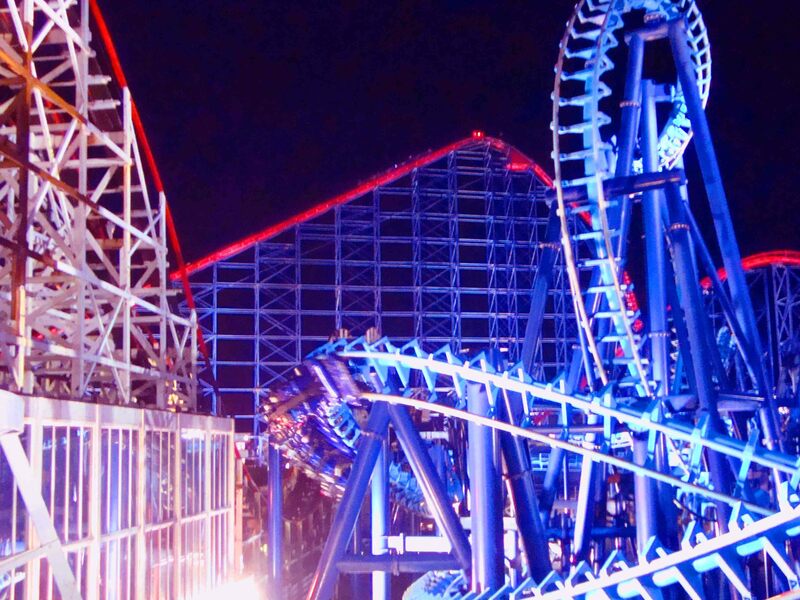 Its famous Pleasure Beach is the best attended tourist attraction, with over 6 million visitors per annum. In conjunction with its rather individual heritage, the town is home to numerous festivals and a nightclub and party culture which has helped maintain its appeal. The Bed and Breakfast accommodation on offer is as varied as the many folk who find themselves drawn to this seaside destination. 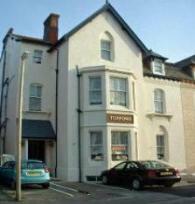 Some B&Bs are family run and are geared towards the local heritage. These are generally on the outskirts or at least away from the town centre. Many are located in lovely houses which have a rich history of their own. 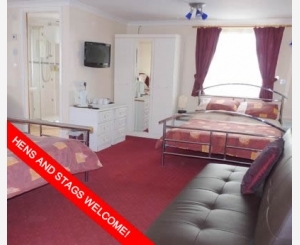 Other Blackpool Bed and Breakfast lodgings cater for those coming to party and holiday during the festive periods, which is not to say that you won't find great a warm welcome and great hospitality. The town is known for being a friendly place where a great diversity of folk meet to enjoy the eclectic entertainments. The Guest Houses which lend themselves to those seeking night time revelry are typically those which have a host of additional entertainment facilities like games rooms and well-stocked bars. 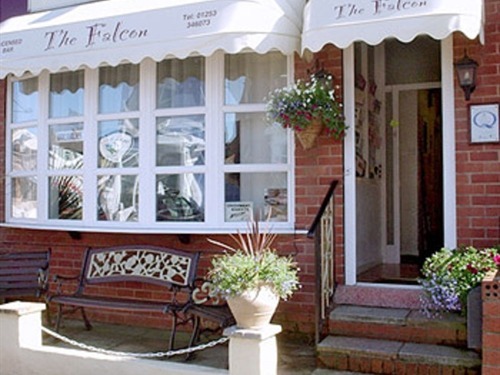 There are many fine bed and breakfasts in Blackpool to choose from, each offering a range of amenities and enticements to suit just about any kind of taste and need. 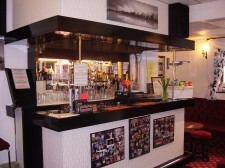 Rooms can generally be found from around £20. For family visits and those who want to wrap themselves in true seaside luxury, you can expect to pay upwards of £30 per person per night. Of course, it is a town of festivals and if you plan to visit during the Illuminations or perhaps come and take a twirl on the Ballroom Dance floor during the Dance Festival at the Winter Gardens, then it is always best to book well in advance to ensure you get the kind of lodgings which make for a happy stay. The seaside resort of Blackpool is buzzing with fun and activities. It is the perfect location for a family beach holiday with the kids; a group get together, a hen or stag weekend, or just a naughty hide away for two. 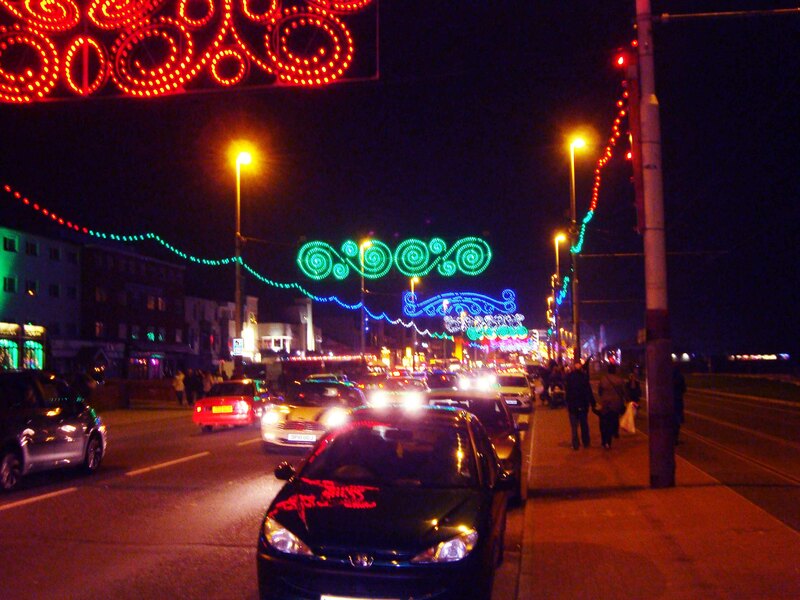 Much of Blackpool's charm and character comes from its seven-mile-long world famous illuminations, which over six million visitors a year enjoy. Blackpool plays host to the annual Blackpool Dance Festival, which is world famous for it's ballroom dancing. The Blackpool Tower has been entertaining holiday makers since 1894, and together with the North Pier, Central Pier, South Pier, Pleasure Beach, and Winter Gardens, it provides the mainstay of attractions on offer. 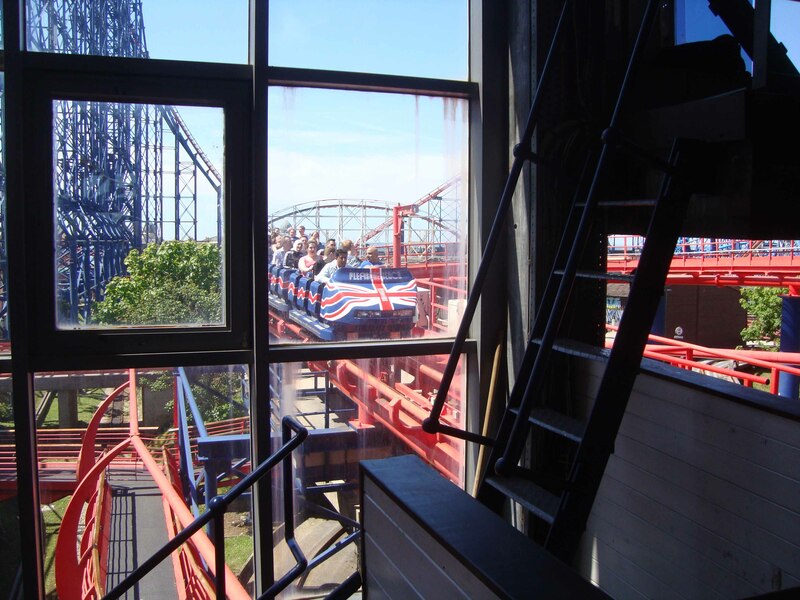 This year the Pleasure Beach has introduced several new rides, and as always, is great fun for all ages. Please click on the pictures above to access more details on each of the selected Blackpool Bed and Breakfast accommodation on offer.